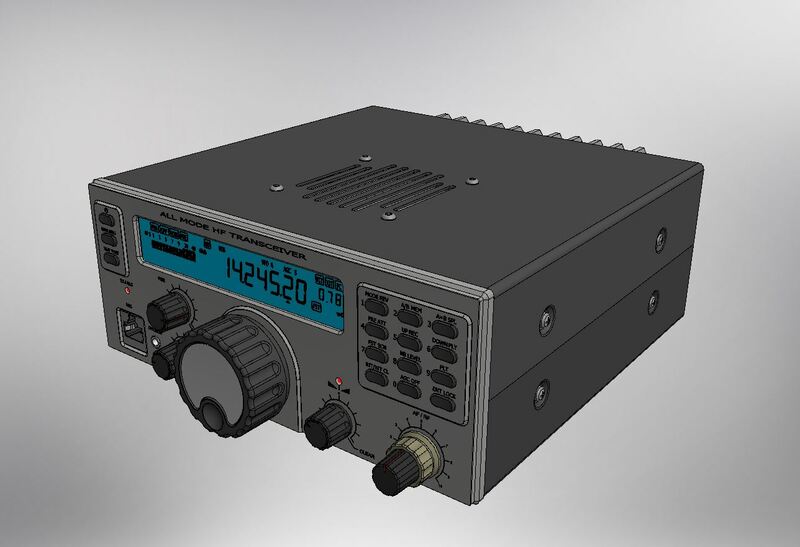 Hello everybody and thanks for your attention on the most interesting and educational theme in HAM radio hobby – HOMEBREWING. 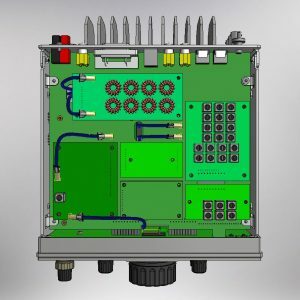 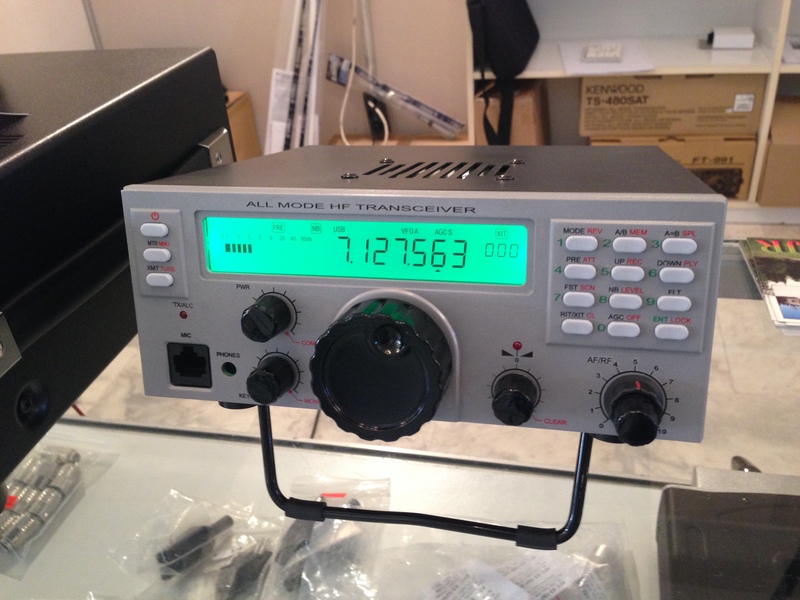 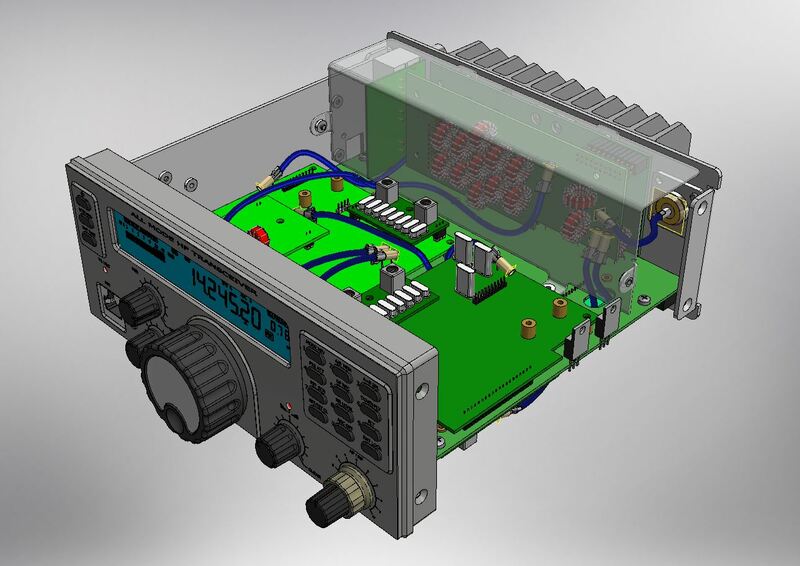 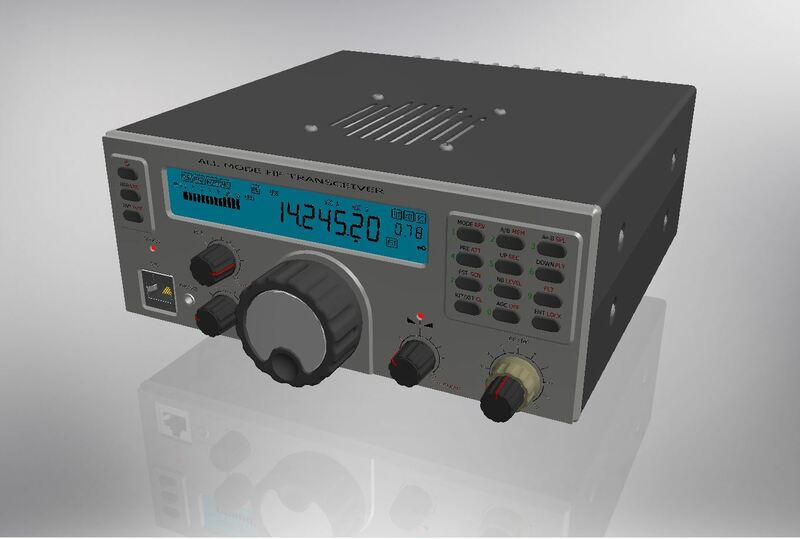 As from now on I will post here my experience with the most advanced project in my HAM practice – Building a HAM radio shortwave all mode transceiver. 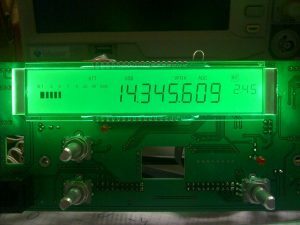 Fast acting IF (134kHz) AGC. Modular construction with no “flying wires” inside the box. 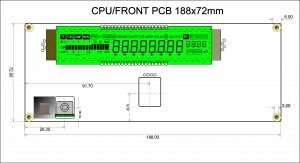 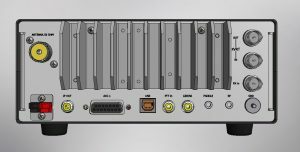 Transceiver is built up on a main – mother board which has two functions. First to serve as a “chassis” and second to fit all the external connectors, daughter boards, inter-connections and acts as cable harness. 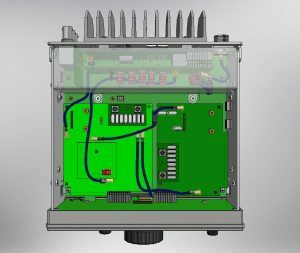 Plenty of optional modules: Audio filters, Automatic antenna tuner (ATU), Noise blanker (NB), narrow/wide band IF crystal filters. Linear final amplifier PA 50W with precise power adjustment especially for QRP operations. Forget noisy FANs – 25W – unlimited time!! 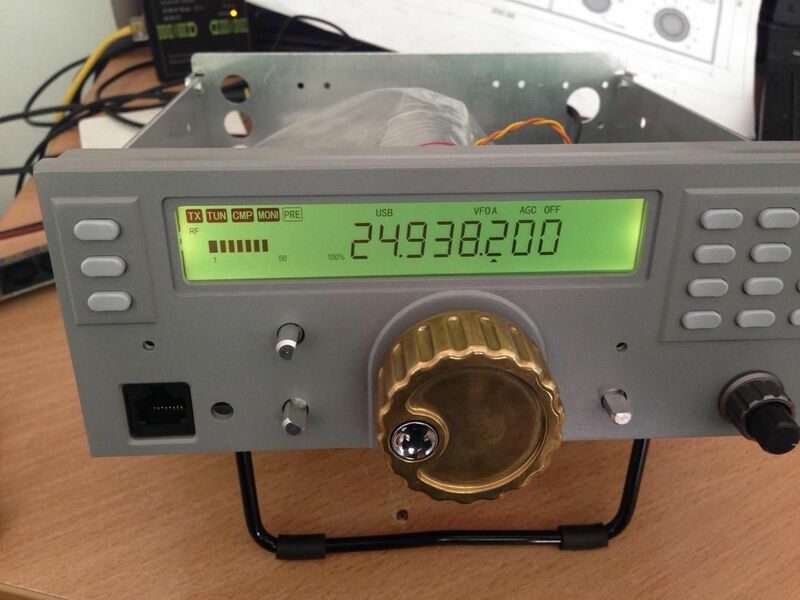 QRO work – with max power of 50W driving should be sufficient for a kilowatt amplifier.